Performing Arts Centers help us save stories, events, languages and meanings that are all but forgotten or drowned-out by modern life. The dancer, the musician, the vocalist all invite us to share not only in the work of their lives, but in the deepest meaning of Life itself. 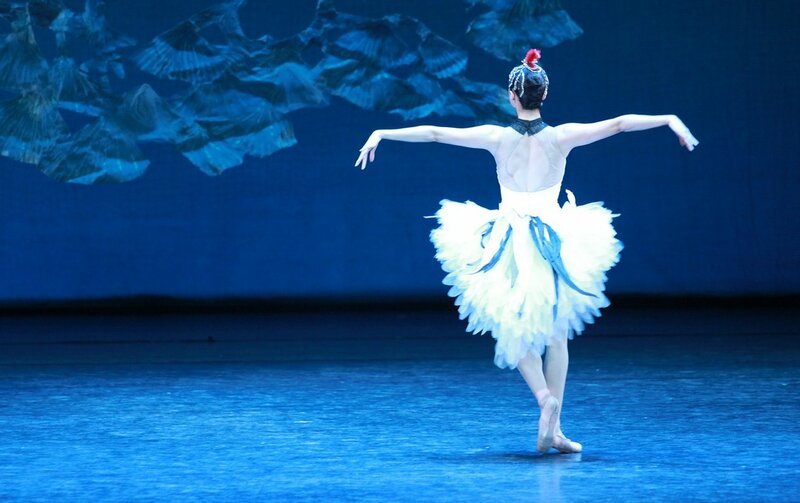 Performing Arts Centers provide Ballet, Symphonies, Concert Halls, Opera Houses, and Plays. A new generation (raised with video on demand and virtual reality) yearns for profound expression many have not yet found. It may be waiting through the Performing Arts just around the corner. How can these life-affirming nonprofits find support to maintain their programs and reach out to new audiences? The success of the Performing Arts in all communities depends on integrating fundraising, marketing, publicity, technology, facility maintenance, and a long list of other “must haves.” Providing for the wide range of needs requires attention to a vital circle of top-tier patrons, while casting an ever-widening search for new donors and fans. How can those involved in art combine sensitive, high-end development and still reach the next generation of supporters? You may need a traditional campaign with an eight-figure goal. Or you may be looking at a series of smaller projects to build a solid foundation. Whatever your need or forecast, Carlton & Company can help you move forward. Contact us today.